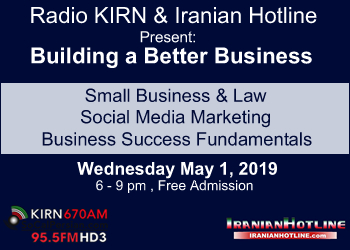 The second Networking & Learning Business Event by Radio KIRN & IranianHotline. Networking session, plus Educational Discussion panel with distinguished speakers. Panel of Speakers: Morvareed Salehpour, Esq. 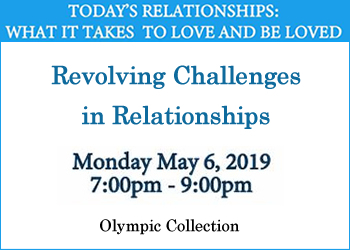 ,Business Law Attorney & Speaker Ash Sobhe, Entrepreneur, Philanthropist, CEO of R6S Digital Marketing Steven Beitashour, Los Angeles Football Player Free Admission, Limited seating, RSVP Required. 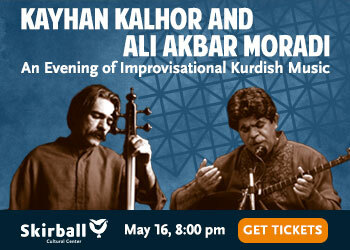 6 - 9 pm, at The Skirball Cultural Center, 2701 N Sepulveda Blvd, Los Angeles, CA 90049. Call 888.611.5478 for Sponsorship Packages or any questions. By Farhang Foundation and UCLA Film & Television Archive. 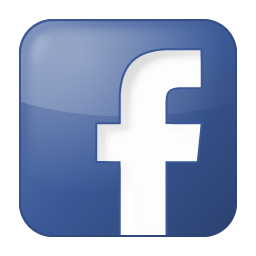 at 7:30 PM – 10 PM at Hammer Museum, 10899 Wilshire Blvd, Los Angeles, California 90024 . 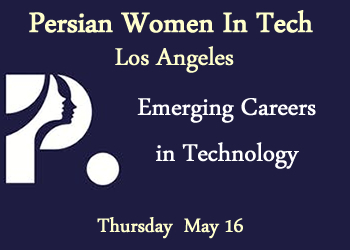 PARS Equality Center presents: Conversation with Entrepreneur: Sonya Sepahban- CEO at OurOffice . at 6:30 PM at Pars Equality Center, Los Angeles, 4954 Van Nuys Blvd SUITE 201, Sherman Oaks, California 91403. PERSIAN GENERATION ALBUM RELEASE PARTY BABAK RAHNAMA . at 9 PM at View Lounge, 1431 West Knox Street, Torrance, California 9050 . Coffee and Conversation with Entrepreneur: Babak Azad, Round Two Partners . at 6:30 PM – 9 PM at Pars Equality Center, 4954 Van Nuys Blvd SUITE 201, Sherman Oaks, California 91403.